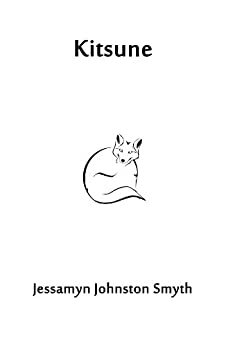 Kitsune is launched, and Finishing Line Press has done a beautiful job with the making of the chapbook itself: Mark Mandica‘s cover art looks gorgeous, the details of black endpapers and ribbon are an elegant touch, and I’m so pleased. Many thanks to Christen Kincaid & all the folks at FLP for their work. There’s a wonderfully attentive review by Robbi Nester up at New York Journal of Books, and I’ve loved hearing from people as they read it. Ravyn, the second in the Trickster series, is nearing completion, and Coyote, the third, is taking shape. Meanwhile, Tupelo Quarterly is busily happening behind the scenes: the Inaugural Poetry Contest, judged by Ilya Kaminsky, is open for submissions, and the winning poet will take $1,000 for one poem, so send your best! Solicited submissions will make up the rest of the first issue, to be released October 15, 2013. Open submissions will begin with issue two. Poets & Writers did a nice piece on our launch of Tupelo Quarterly here. Join us!